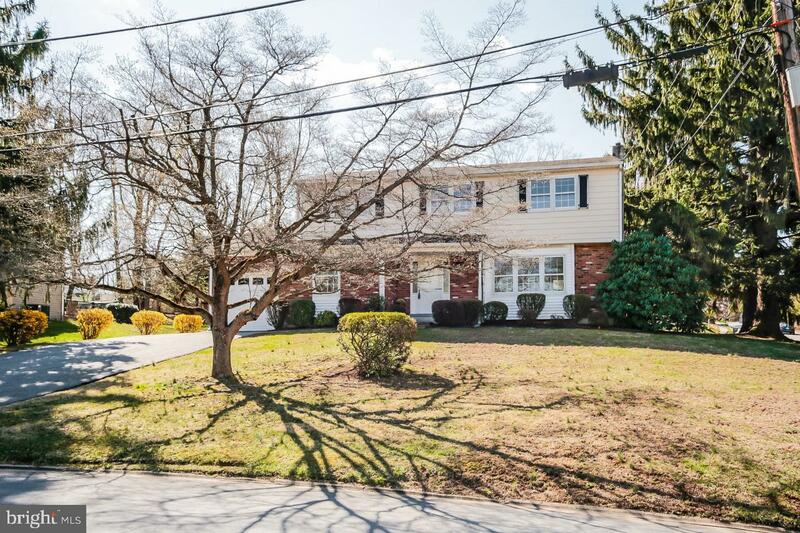 Welcome to 102 Allen Drive, a two-story Colonial situated on a corner lot in the desirable neighborhood of Marchwood. 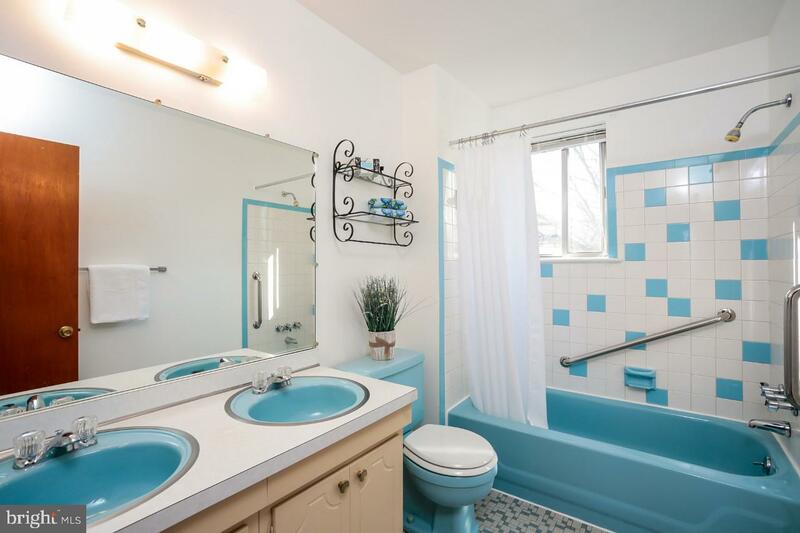 This 2,375 Sq. 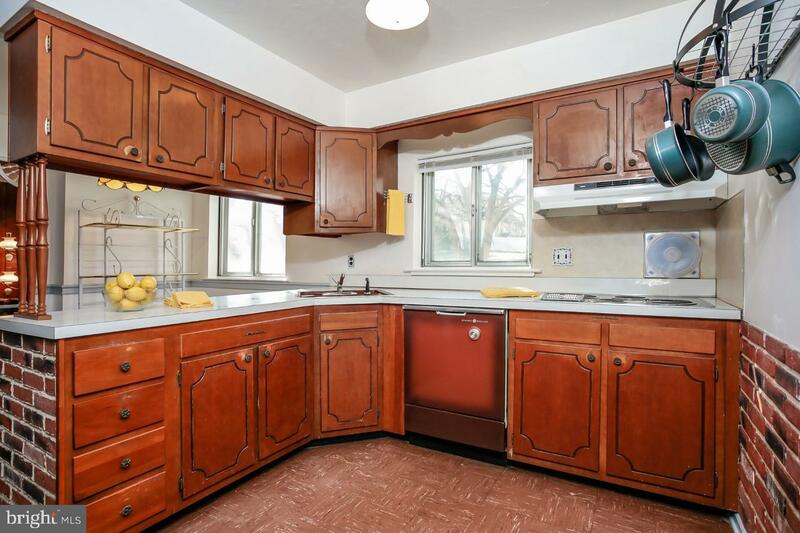 Ft. home features 4 bedrooms, 2.5 baths and an oversized 1 car attached garage. 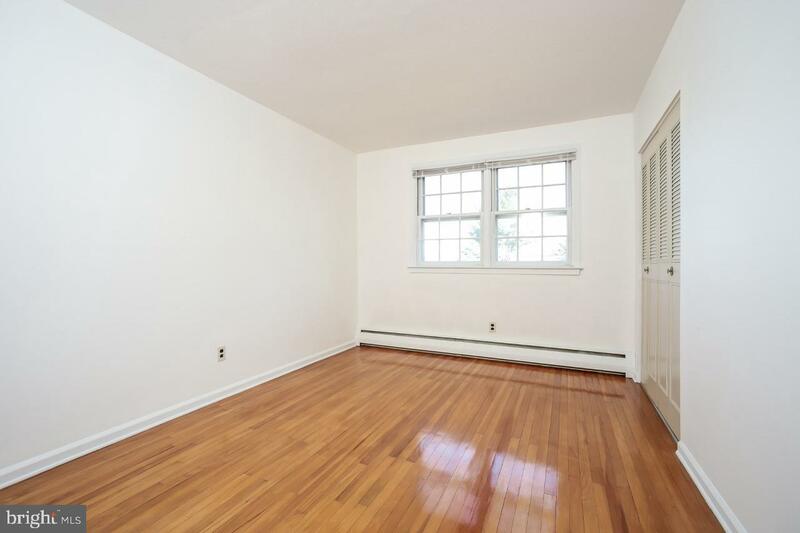 Entering the home you will find a large living room which offers hardwood floors and a huge bank of windows that allows natural light to fill the room. 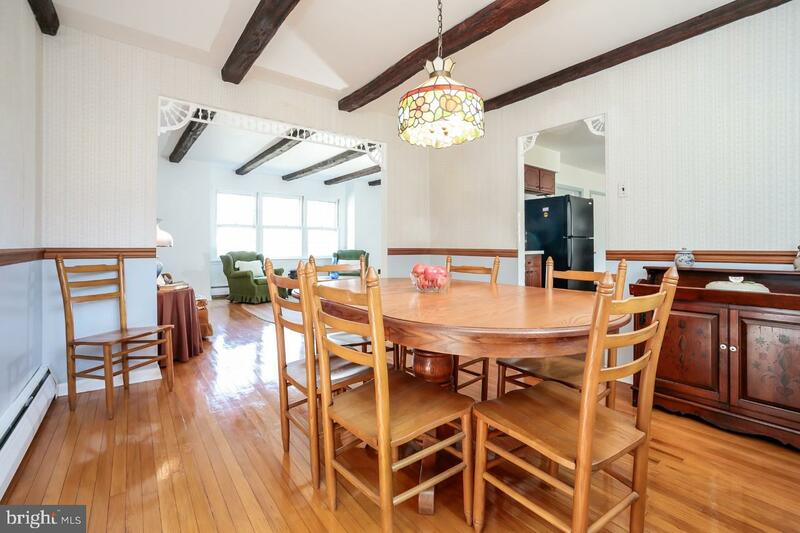 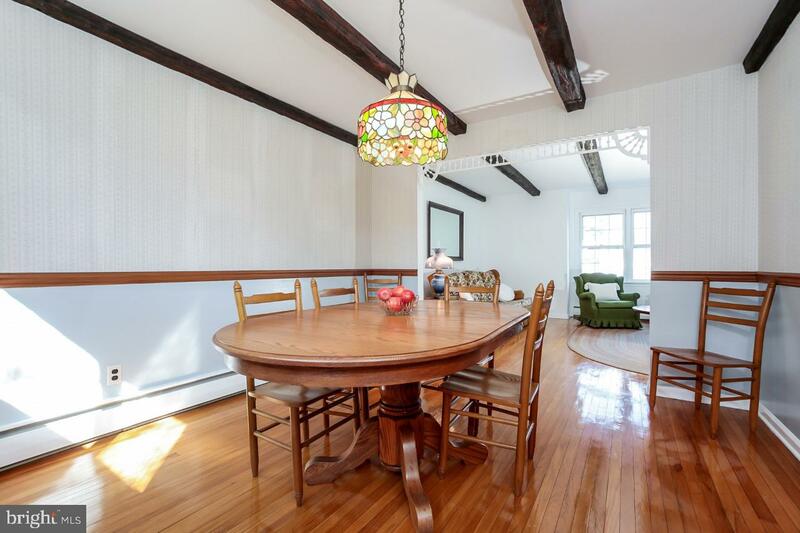 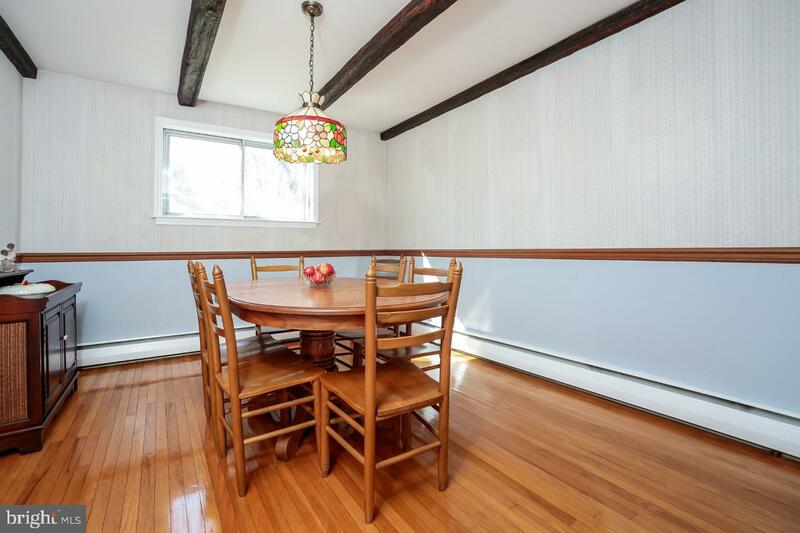 The dining room also features hardwood floors and plenty of room for entertaining your family and guests. 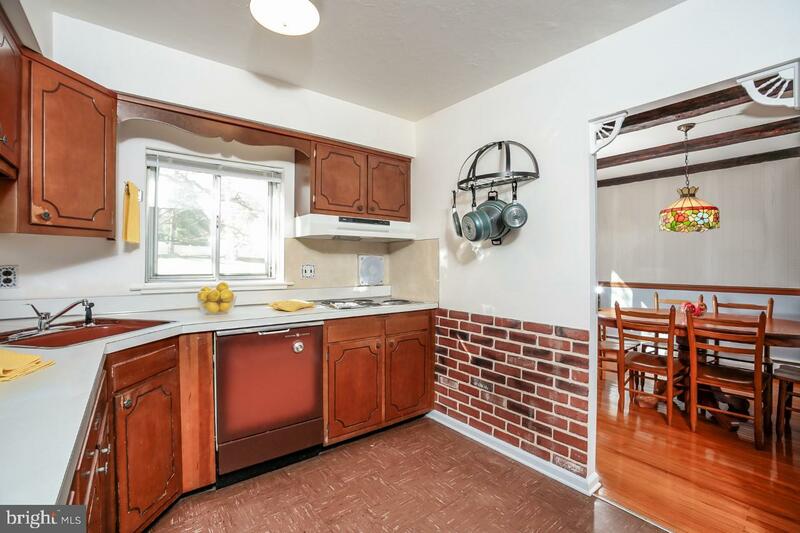 The vintage kitchen has an electric range and built-in oven and opens to the breakfast room. 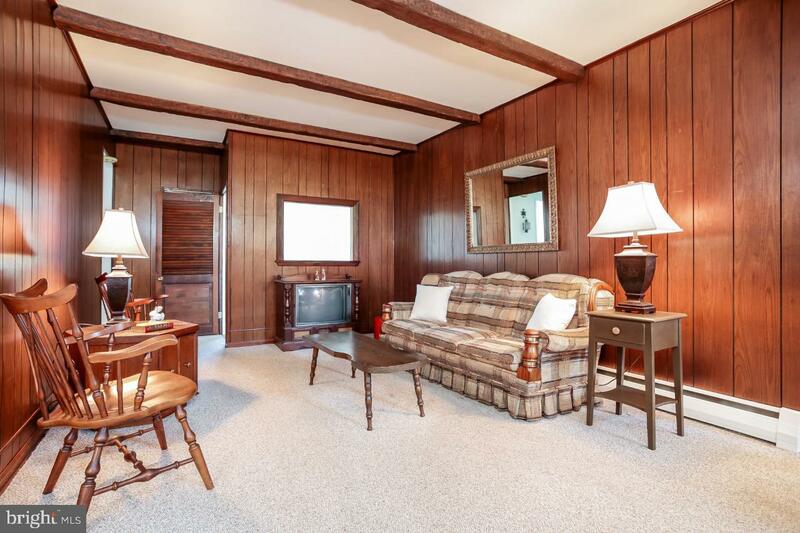 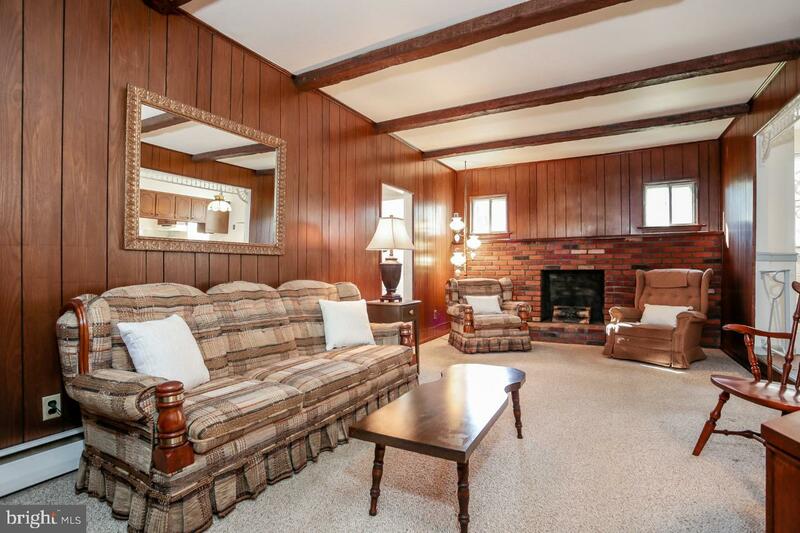 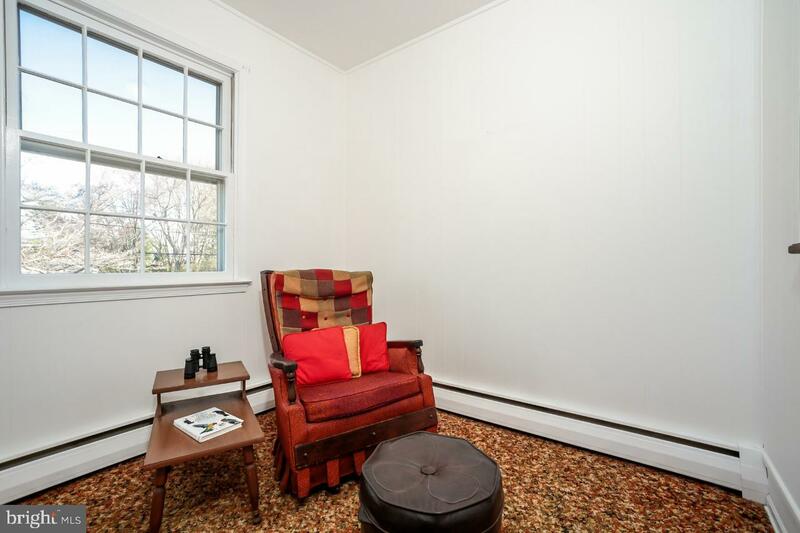 The cozy carpeted family room has a brick, wood burning fireplace that warms the home on chilly nights. 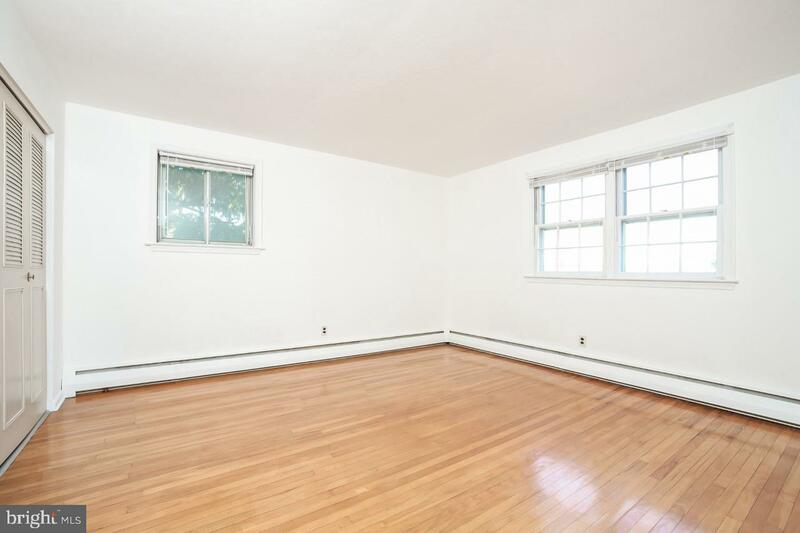 Completing this floor is a sitting room, powder room, and laundry room. 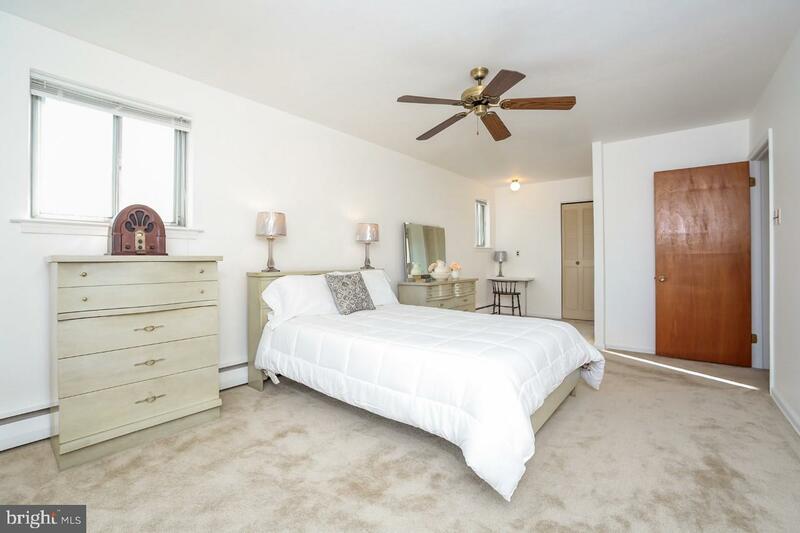 Upstairs you will find a carpeted master bedroom with large closet and attached master bath. 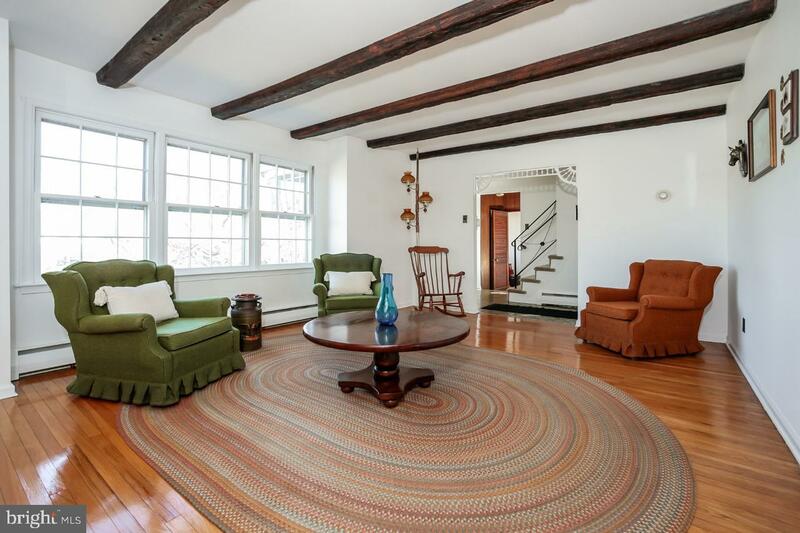 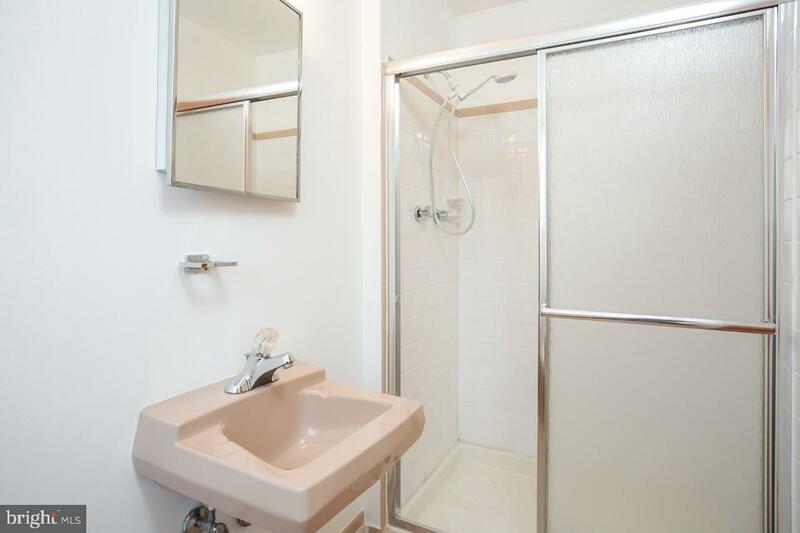 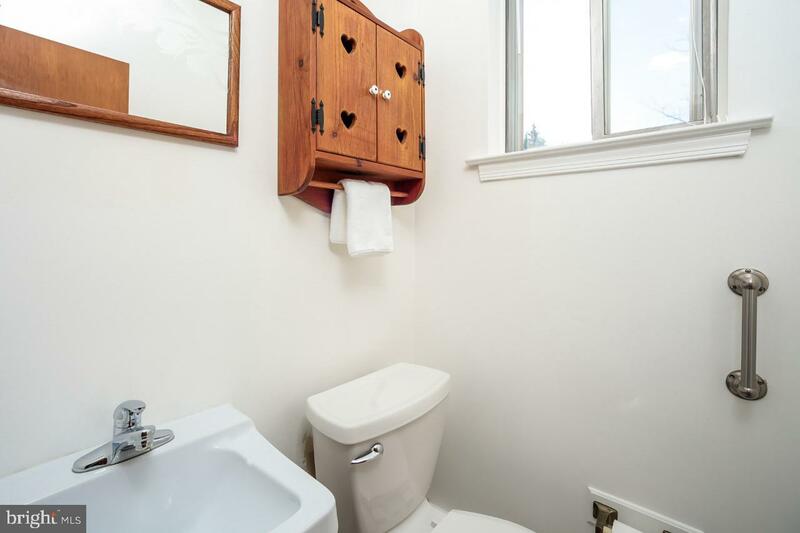 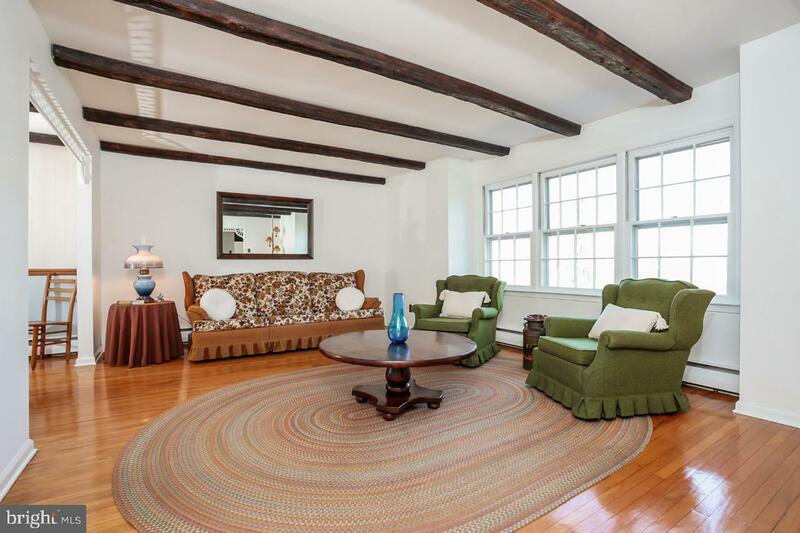 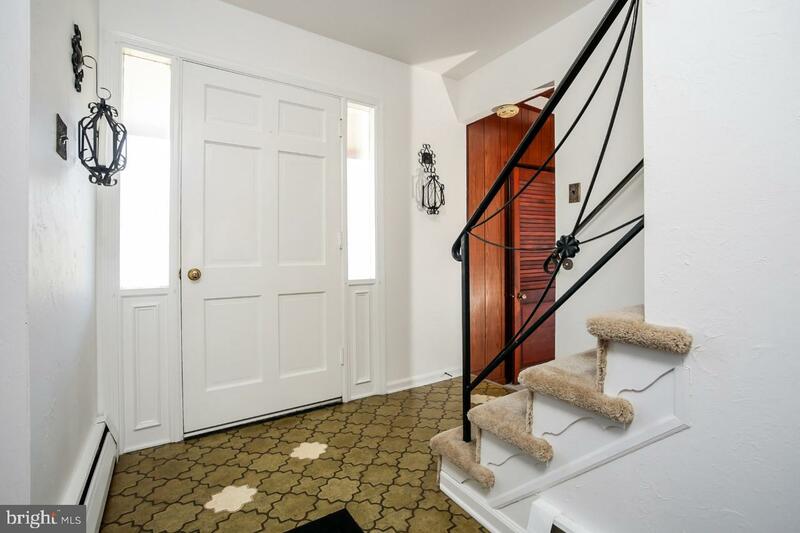 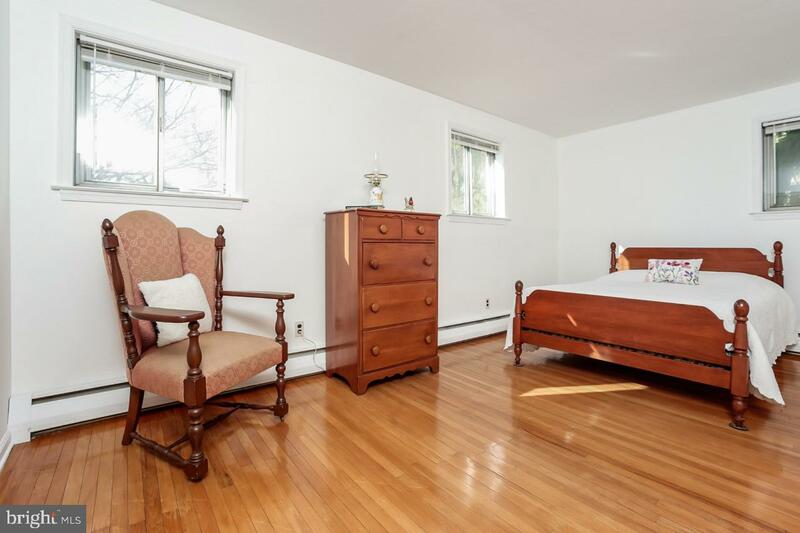 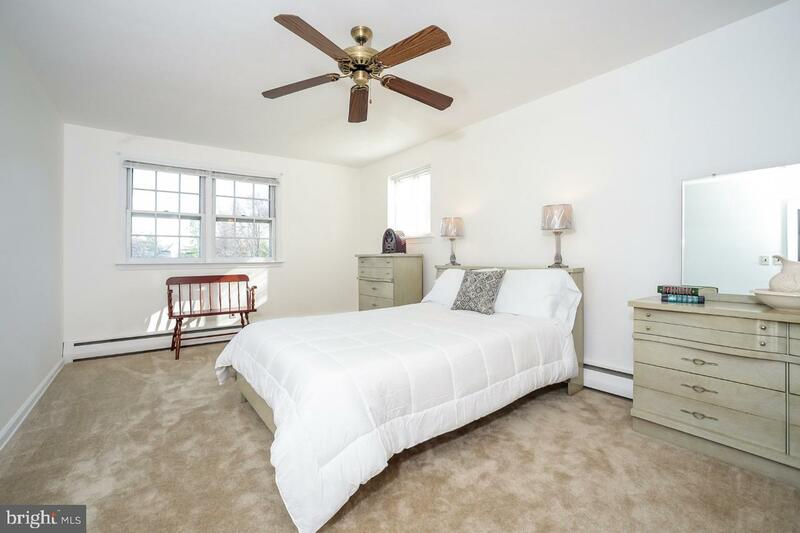 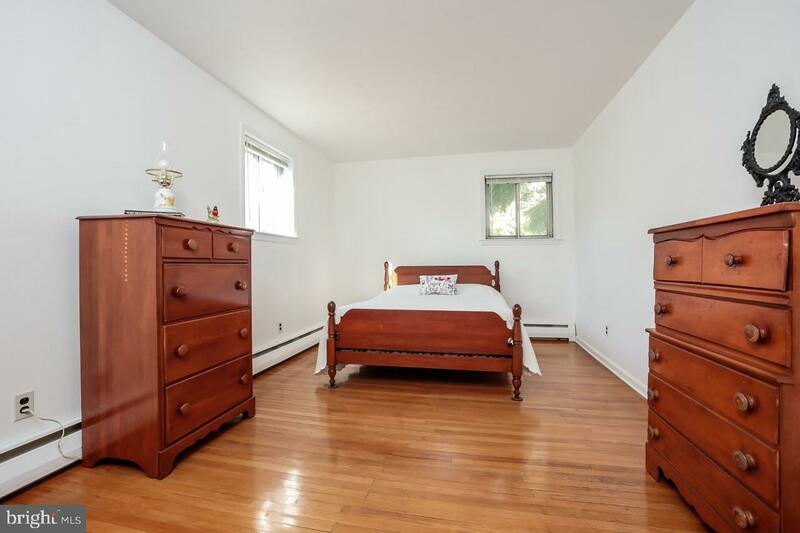 Three additional nicely sized bedrooms with beautiful original hardwood floors and large, deep closets, a hall bath and linen closet complete the upper level. 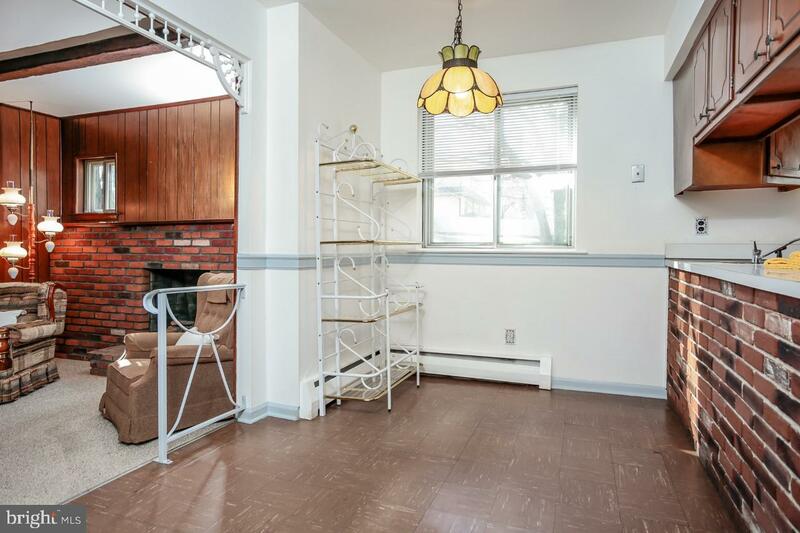 A full basement offers ample room for storage. 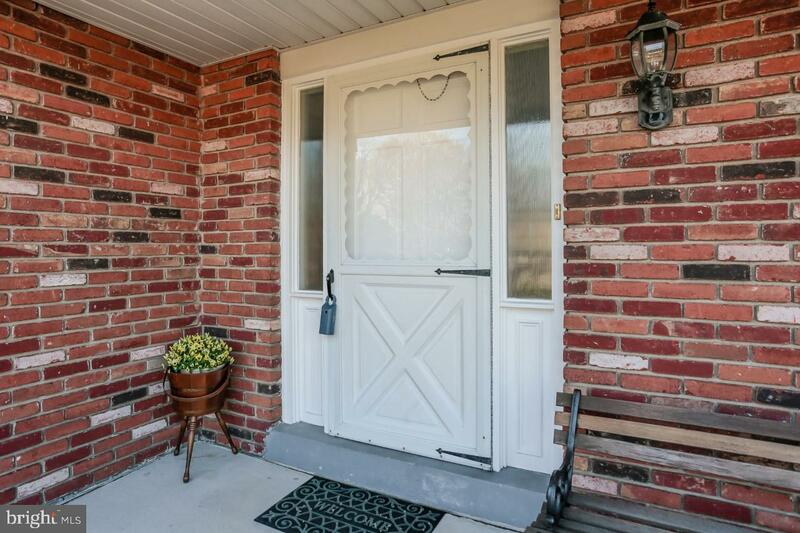 New garage door installed this April. 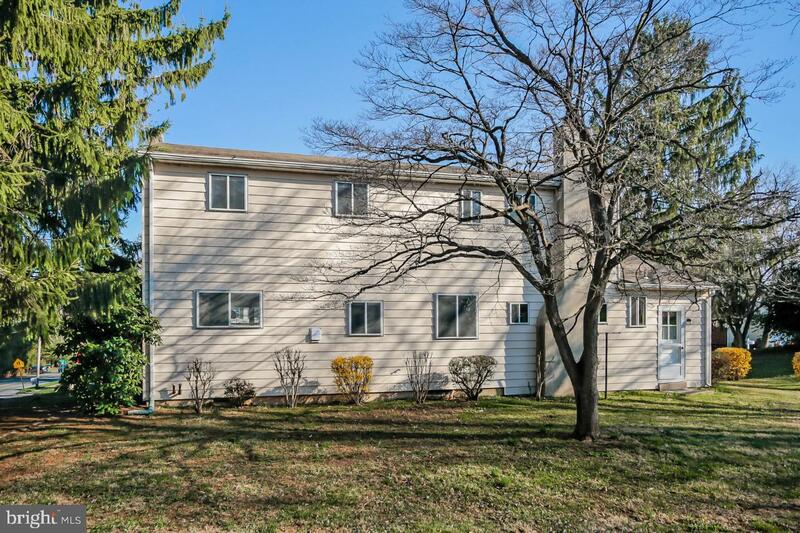 Marchwood is conveniently located to shopping and walking distance to the YMCA, Lionville Middle School and Downingtown East High School Campus. 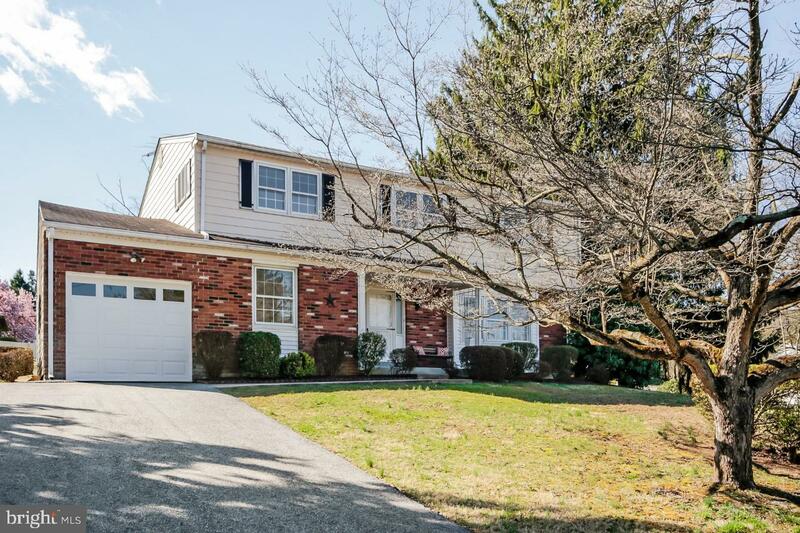 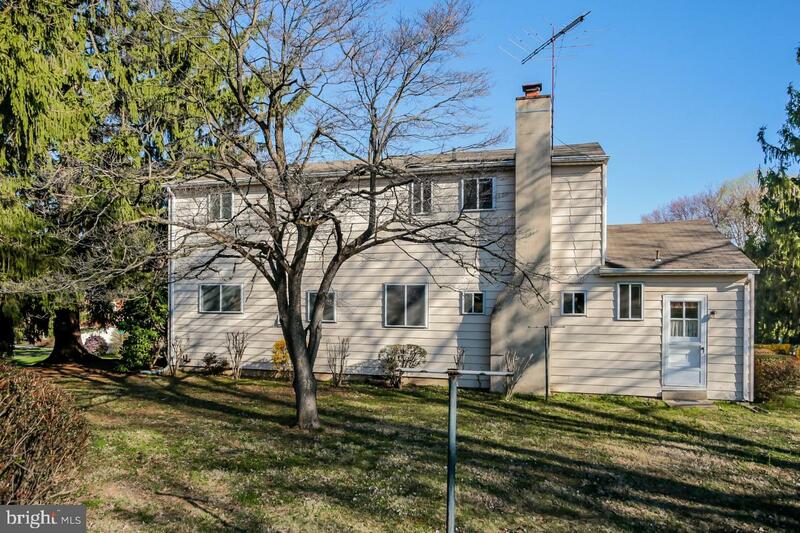 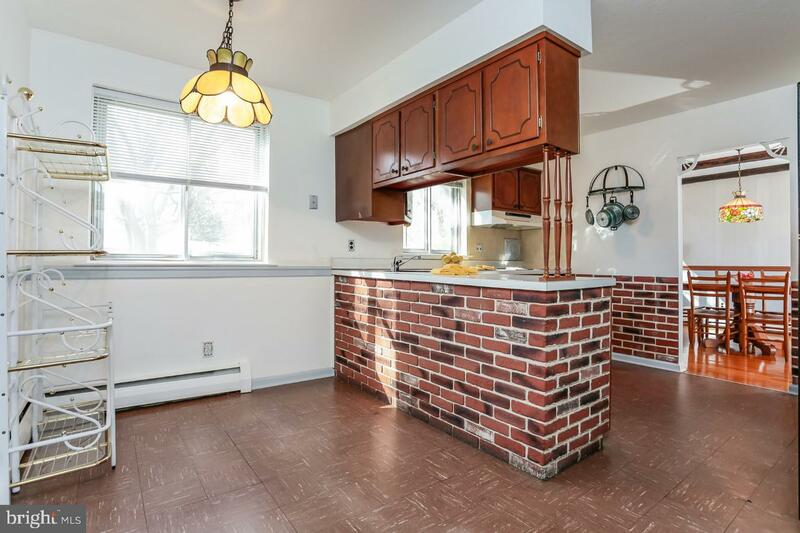 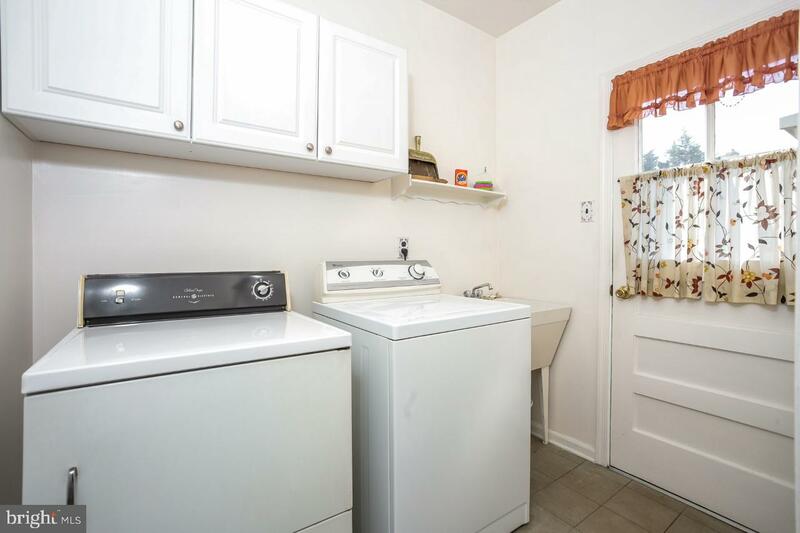 This home is located to all major roadways, Route 100, 202, 113, 29 and the PA Turnpike along with the R5 train. 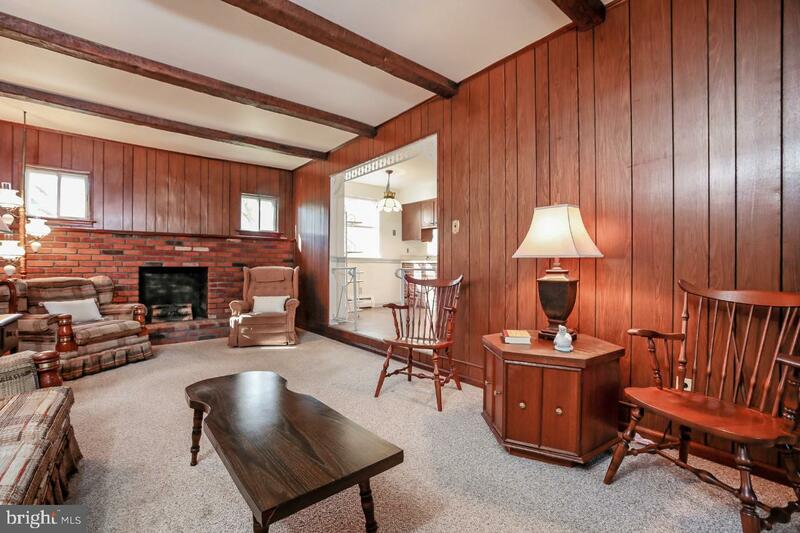 Don~t wait to call this one home!